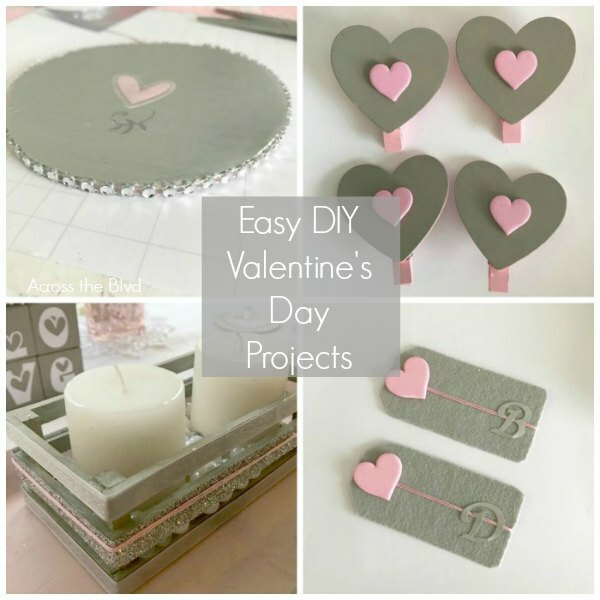 These easy projects are great for Valentine's Day decor, but they would be fun to have for any party table. A little paint goes a long way in getting the look you want! . 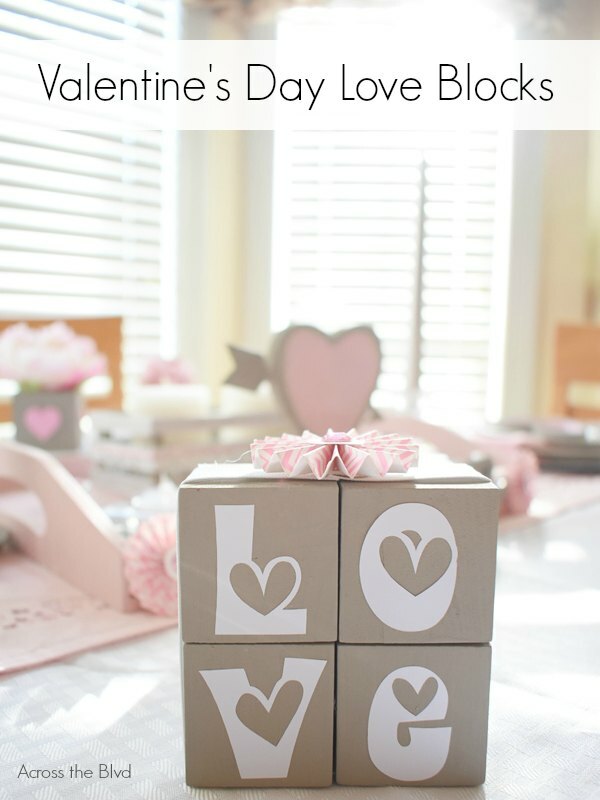 . .
Make a simple Valentine's Day decor piece using wood blocks and vinyl letters. 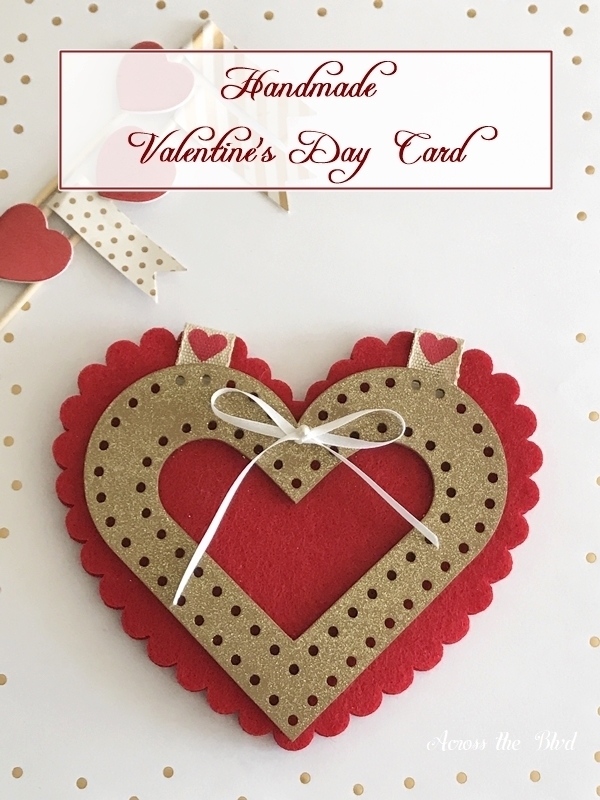 This can be made quickly and they look great for Valentine's Day. 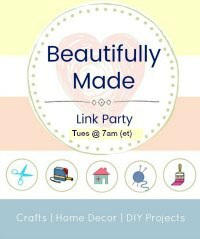 The best part for me is that I had all of the items I needed in my craft stash. . . . 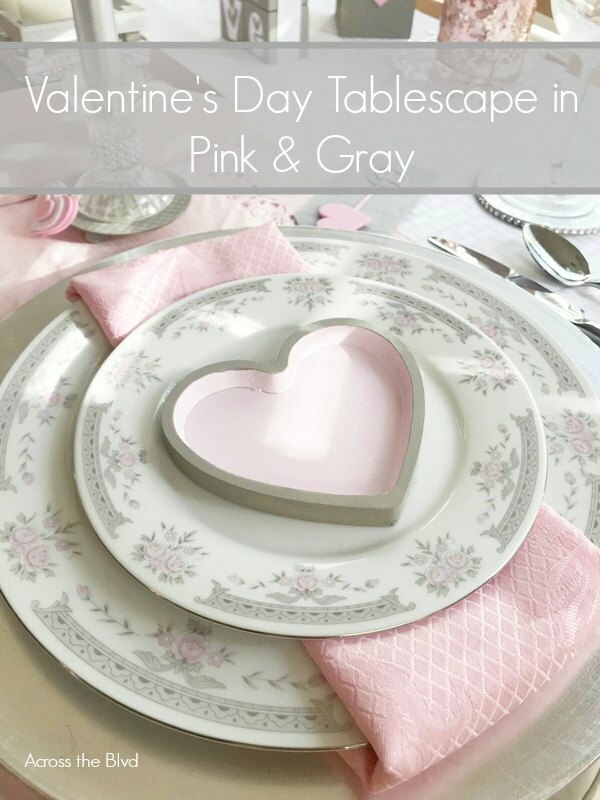 Creating a pretty Valentine's Day tablescape is something that I enjoy every year. I like to change up the color palette and find new ways to reuse old decor items. 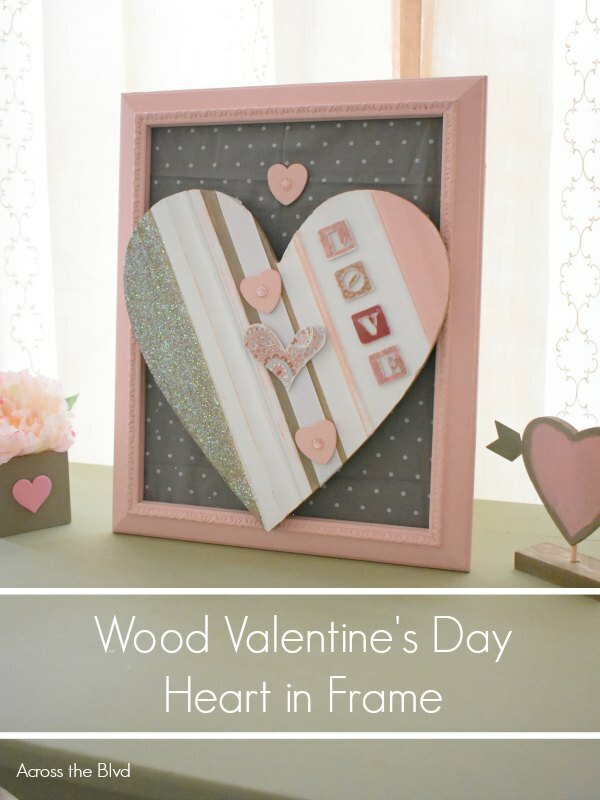 This year, I'm using a combination of pink, gray, and white for a softer look. . . .
Making this Framed Wood Heart for Valentine's Day Decor is a fun way to put together a simple Valentine's Day vignette. 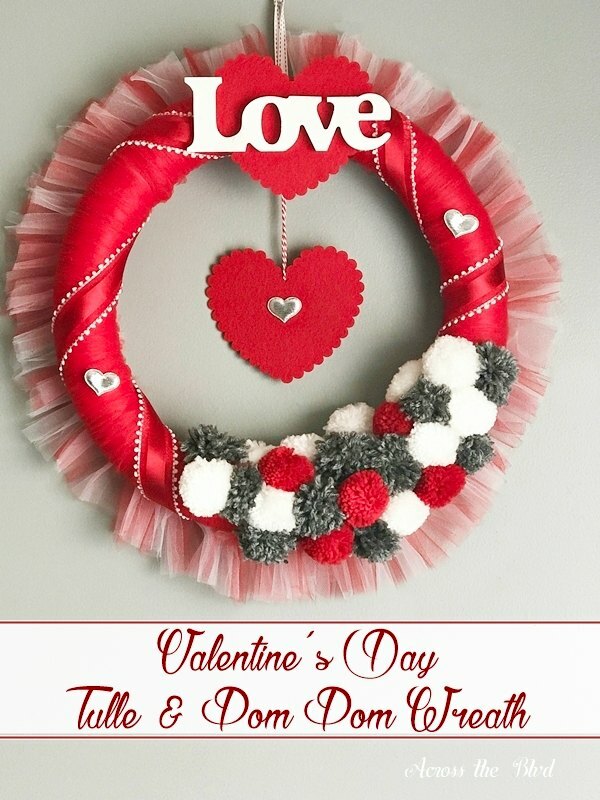 Using items that I had on hand and repurposing some older items made this an inexpensive decor piece. . . .
For years now, my husband I have a date night at home for Valentine's Day. 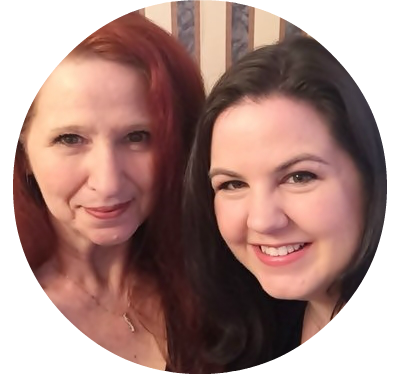 We decided that we have a much more enjoyable evening at home rather than being in the midst of crowds at restaurants. I didn't want to give up on it being a special occasion night though. I decorate, we dress as if we were . . . It wouldn't be a holiday without a new wreath! I enjoy wreath making and I especially love making seasonal wreaths. 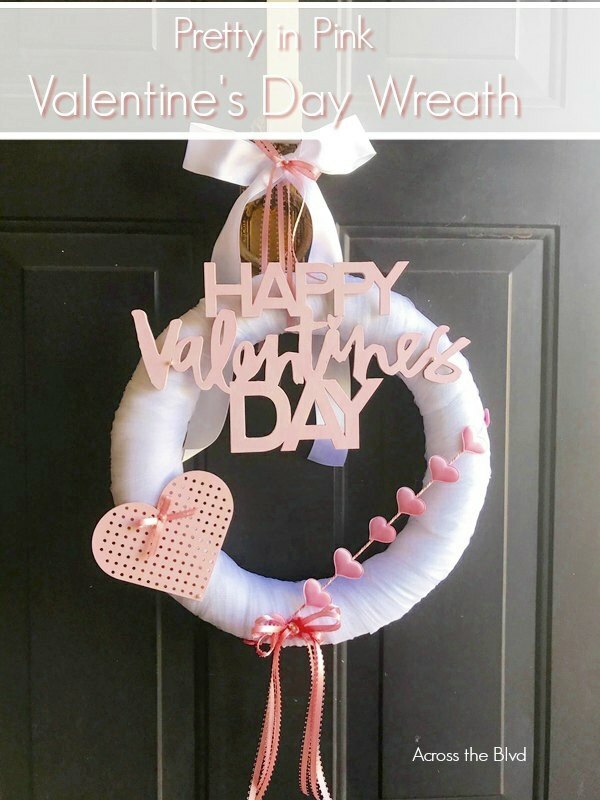 I decided to set a challenge for myself to make a new Valentine's Day wreath without buying anything new. I sorted through my Valentine's craft stash and pulled out anything . 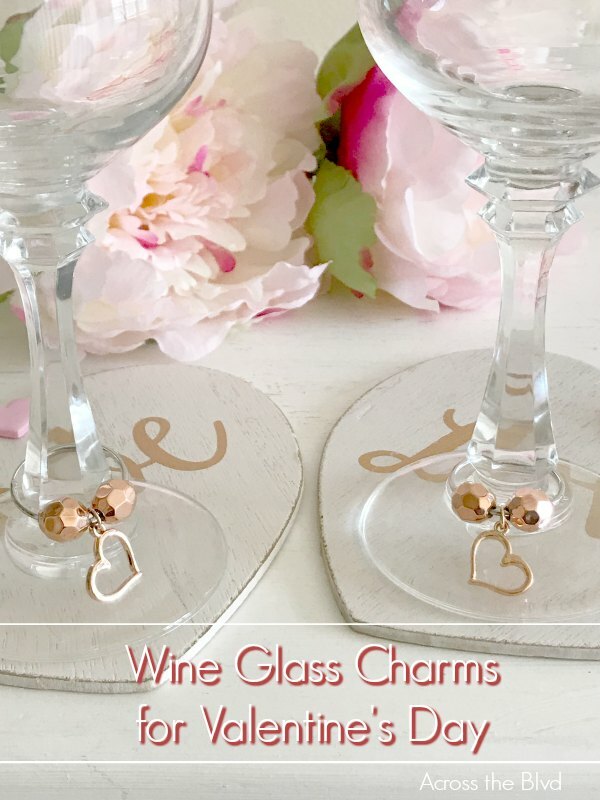 . .
Wine glass charms are always a fun way to personalize or add a little flair to the glass stem. 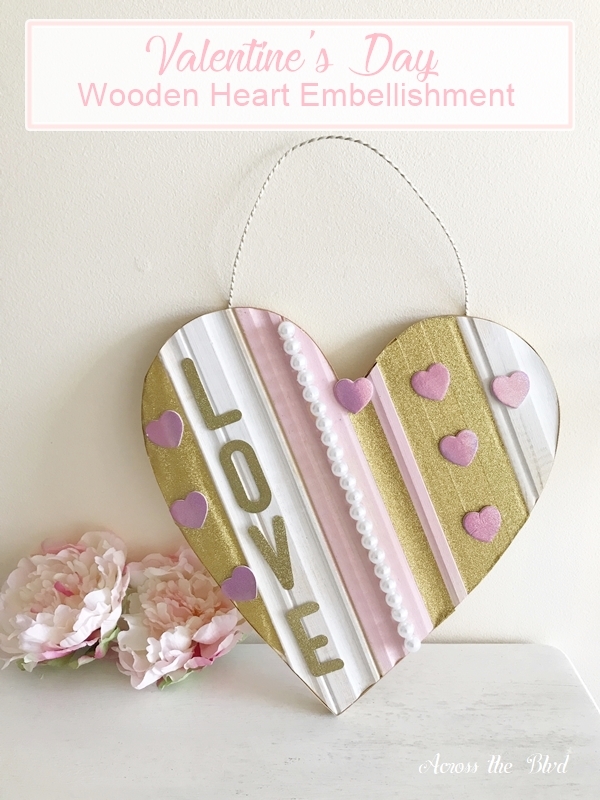 I've been gathering up items and making a few crafts for this year's Valentine's Date Night at Home. I have to tell you that I had an idea in mind, but as I put the wine charms together, the look . . . I remember making handmade Valentine's Day cards years ago, but it's not something I've done in recent years. Cards are always a special part of any occasion for our family. I enjoy pouring over the greeting cards sections in stores searching for just the right one. But, creating a handmade card is . . . The days are really flying by it seems! It's time to start planning for Valentine's Day already. 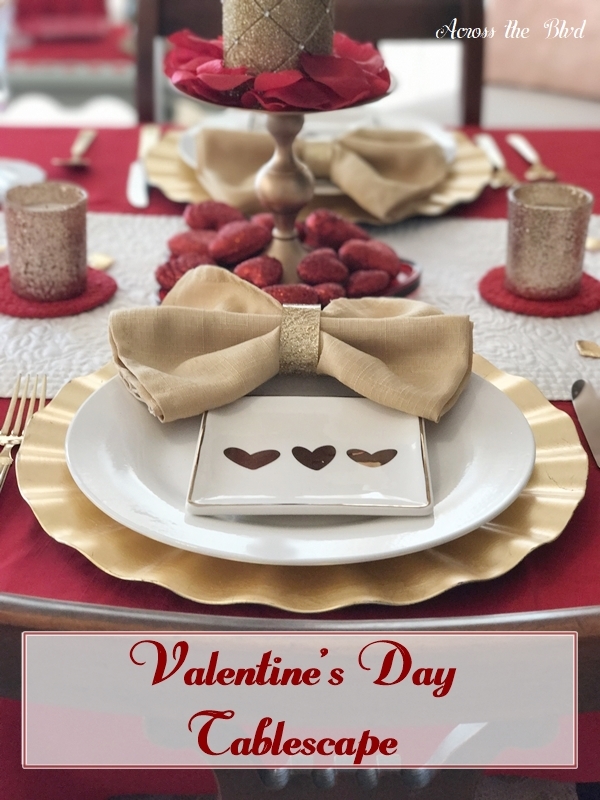 Every year, my husband and I enjoy a dinner at home on Valentine's Day-it's much more romantic than being in the middle of a crowded restaurant. We save the dinner out for the weekend following the 14th. . . .